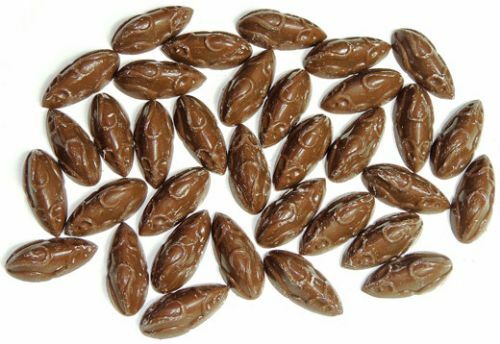 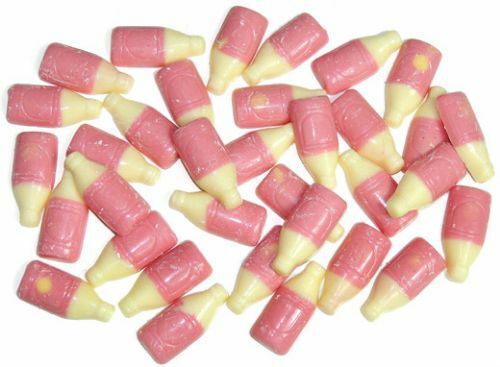 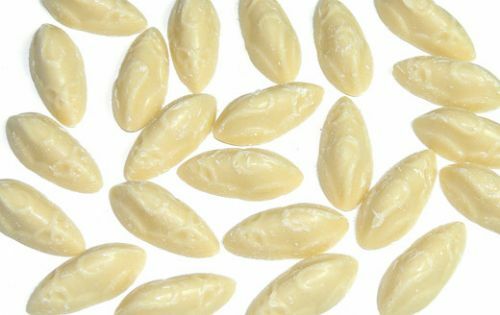 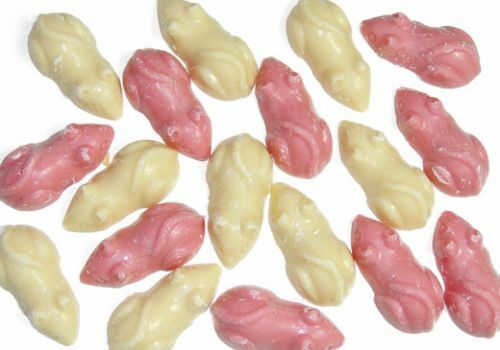 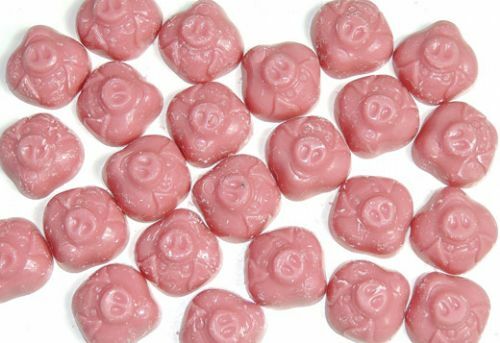 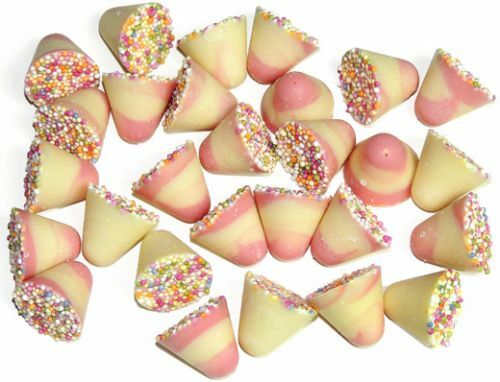 An established confectionery manufacturer located in beautiful Scotland, Hannah’s of Johnstone has created a delicious array of bulk sweet treats over the years. 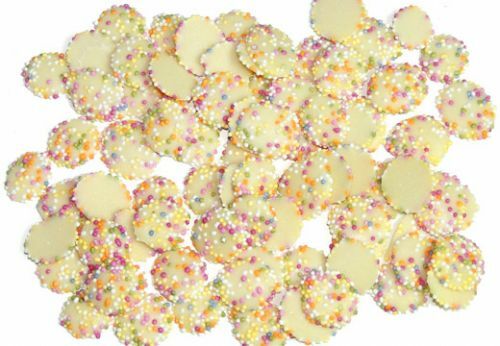 Perhaps the most well-known are Jazzies and Snowies – those pretty chocolate flavoured discs smothered in colourful candy pieces. 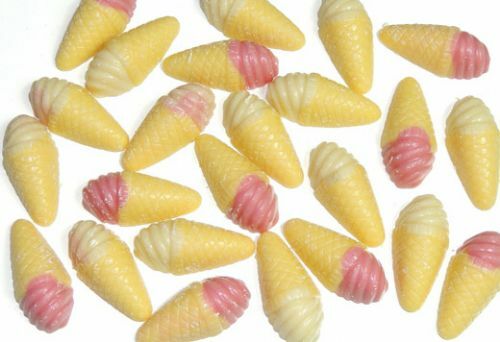 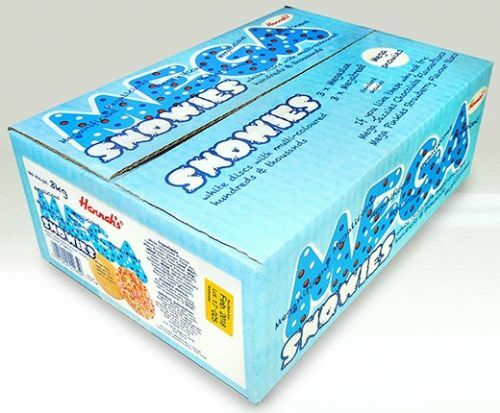 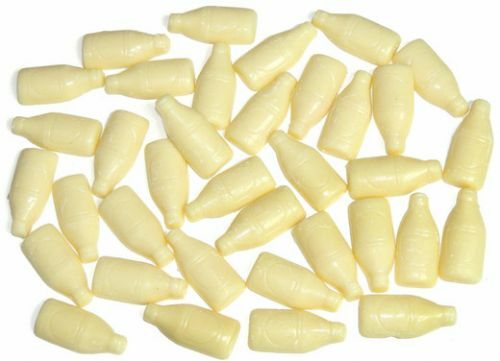 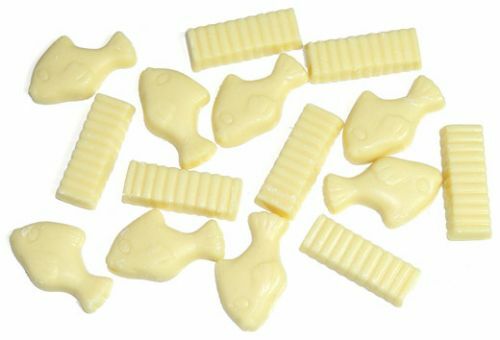 An established confectionery manufacturer located in beautiful Scotland, Hannah’s of Johnstone has created a delicious array of bulk sweet treats for many years. 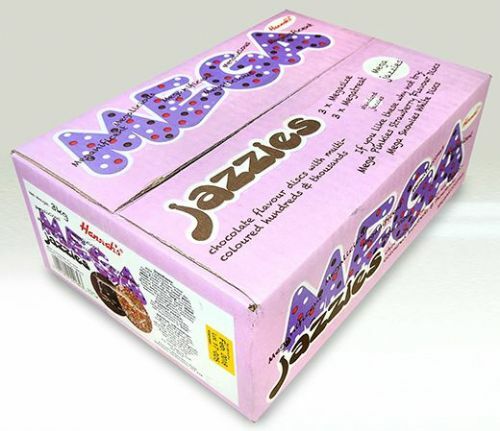 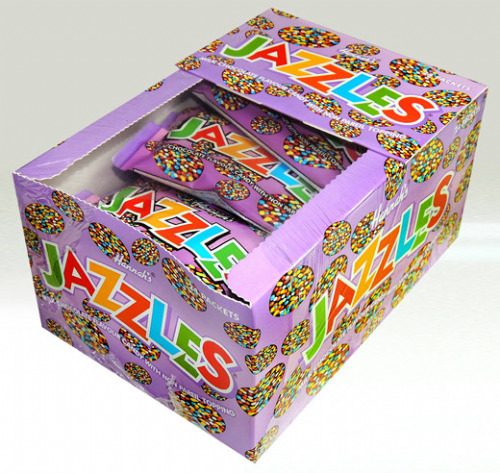 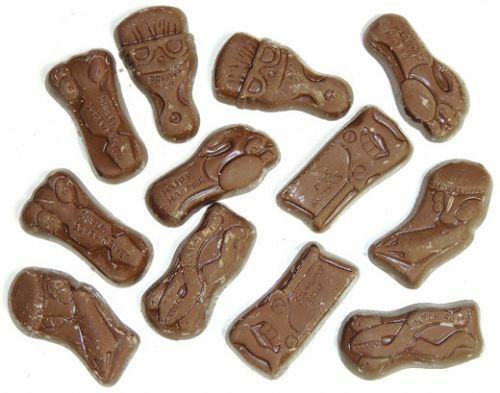 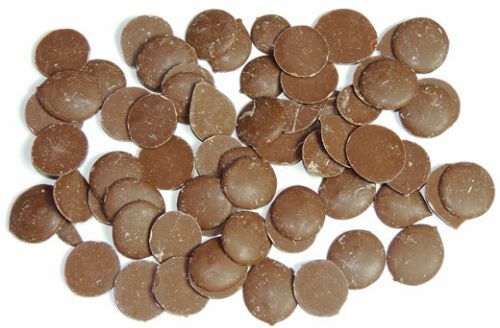 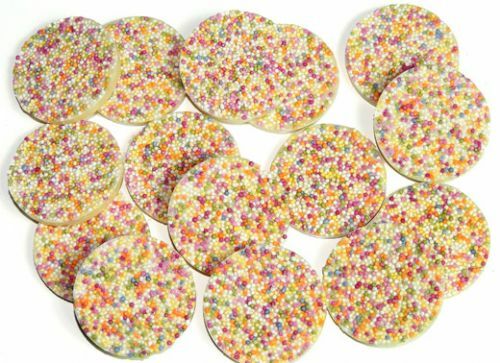 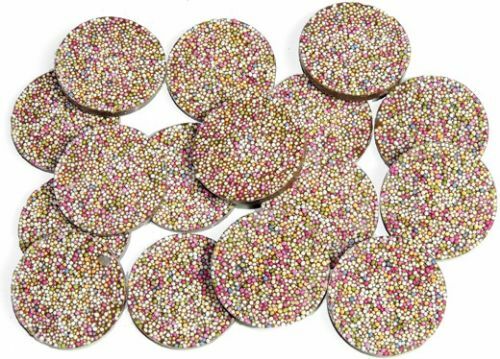 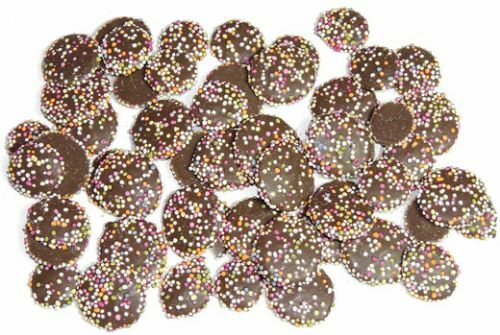 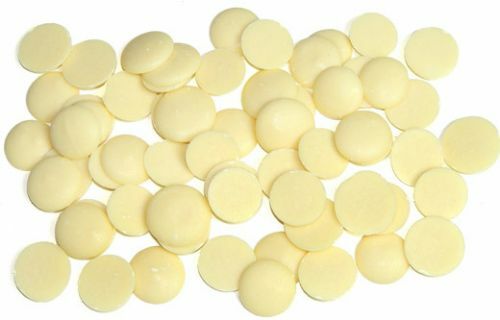 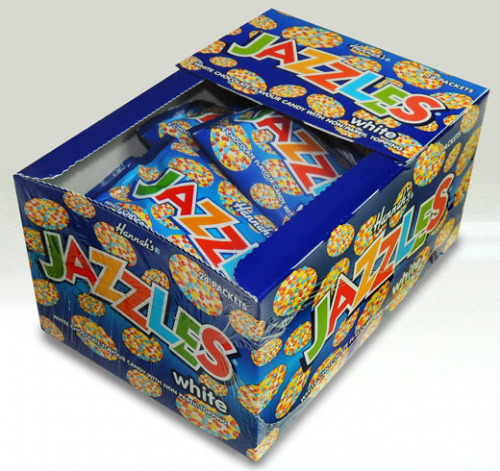 The most well-known are Jazzies and Snowies – those pretty chocolate flavoured discs smothered in colourful candy pieces. 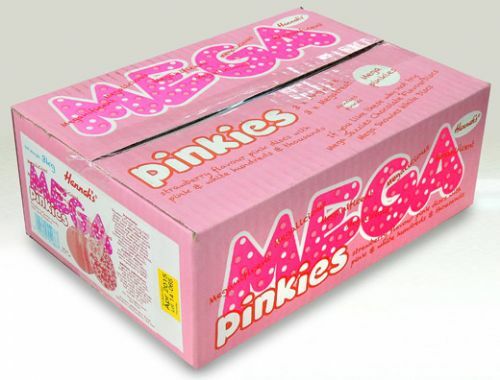 R30 HANNAHS MEGA PINKIES NEW!